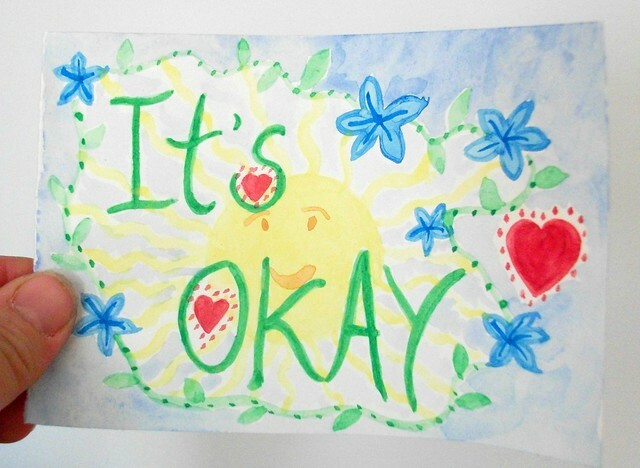 For anybody still left standing, or sitting, or lying at the end of the day, and is still there to tell the tale, and needs to know...... it's okay. The chances are, it's going to be okay. 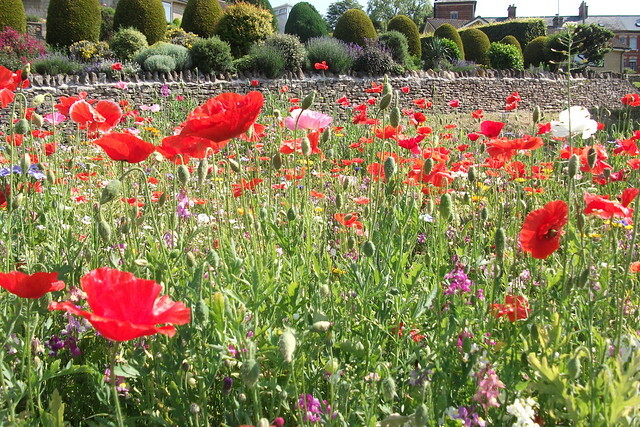 And here are some roadside poppies for you to celebrate your bravery! under probably what is extreme circumstances. and some fantastic resources, which surely will appear! as if by magic to point the way forwards. I believe there is much unseen help out there in the universe. Smiling down on us today. This day when we are left feeling a little shell-shocked. There are always answers! Provided free! If only we listen AND hear! Beautiful poppies Heather, always guaranteed to cheer! 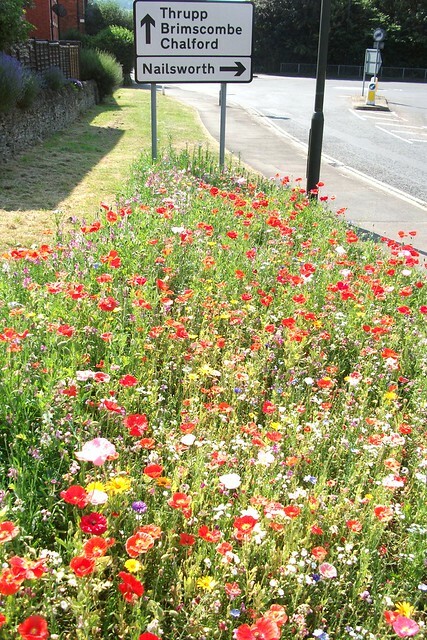 Do you know, I think that self same wild flower mix was planted on the verges where you enter the village here! Why thank you and how true. The poppies are exhilarating. Hi Heather, Sometimes the answers are so simple and clear,that we miss them because we dig too deep!! 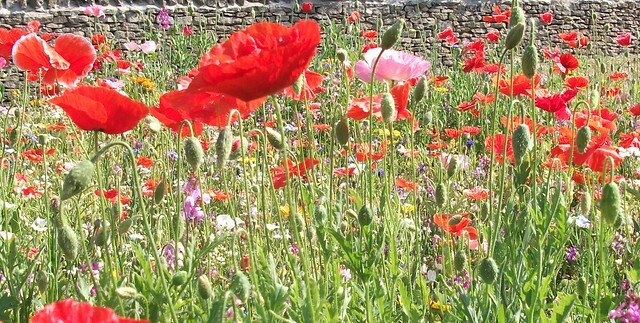 !Are those poppies growing wild en-masse!! !They are really so beautiful!!! !Hope you have a warm,sunny,bright and happy weekend!!!! You have such a wonderful eye, Heather! I really, really appreciate the message of your post today.